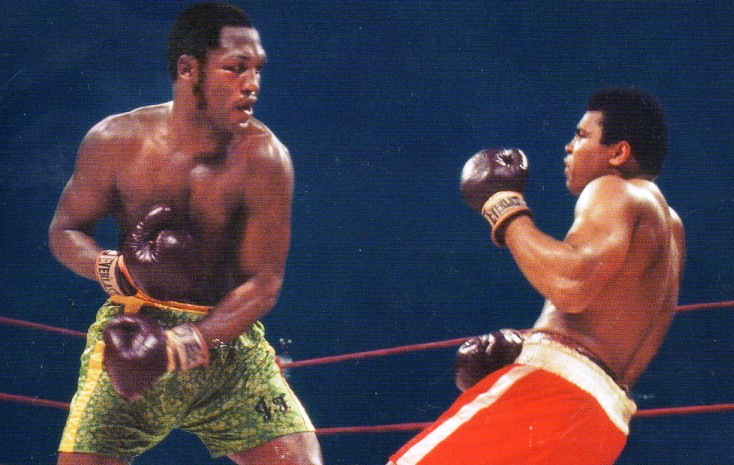 In round 15, Ali was whacked with a patented Joe Frazier left hook that decked him and sealed the decision for Smokin’ Joe. And reduced the self-proclaimed deity to a mere mortal. Joe lands one of the biggest left hooks in boxing history. “The Fight of the Century” doesn’t even exist beyond hyperbole anymore; too many fight promotions have attempted to usurp the term for it to be taken seriously. It all started in 1892 thanks to James J. Corbett, who snatched the heavyweight title from the grasp of John L. Sullivan, “The Boston Strong Boy” and veritable relic of the bareknuckle boxing era, in what truly was the fight of the 19th century. 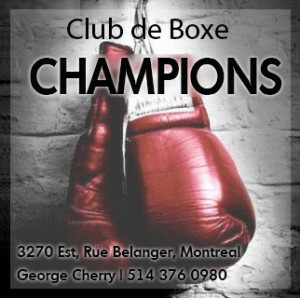 But then in the 20th century there was Jack Johnson against Jim Jeffries; then Jack Dempsey and Georges Carpentier for boxing’s first $1 million gate, to be eclipsed by Dempsey’s second defeat to Gene Tunney. Joe Louis‘ win over Max Schmeling was next up, and then even Rocky Marciano benefited from such auxesis. 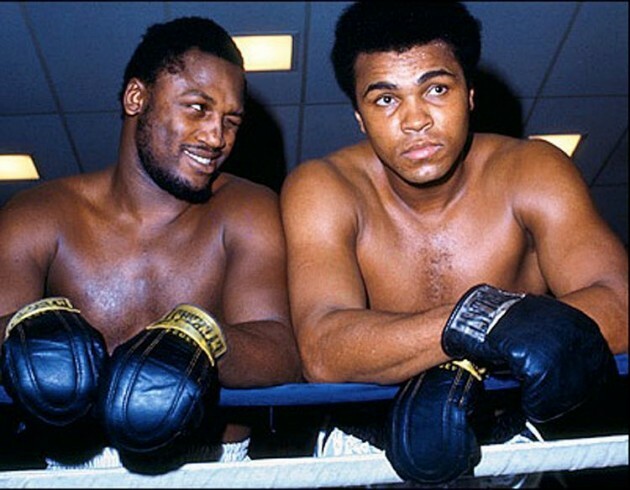 But this Fight of the Century, Joe Frazier vs Muhammad Ali I, was the one watched by an estimated 300 million people, or just under 10 percent of the world’s population. Frank Sinatra, unable to purchase ringside seats despite his extremely high profile, chose to moonlight as a shutterbug to be close to the action. It was an unforgettable night that Frazier was one-half of, and in the end he claimed it for himself. It will forever be one of boxing’s greatest victories. ‘Ali heading to the canvas as Joe follows through: the inspiration for the statue. Retirement for Joe came in 1981, and one year later “Rocky 3” was released along with a famous statue, and it stung. Frazier was Philadelphia’s actual hero; he tried to improve the city whose businessmen united to form an investment group called Cloverlay to bankroll his career. 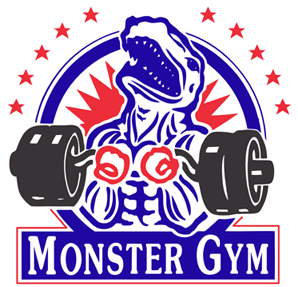 He opened Joe Frazier’s Gym, “a temple, a university of saving kids, saving adults,” said Bernard Hopkins. 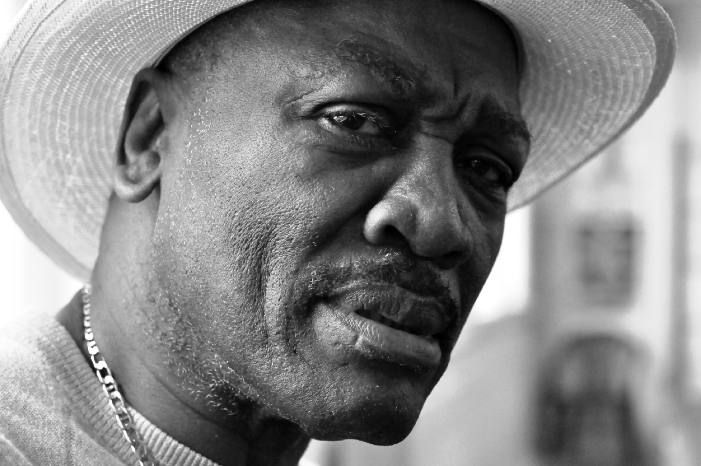 Frazier may have been born in South Carolina, but his heart was in Philadelphia, where it remains after his passing at the age of 67 in 2011, 40 years after his first tussle with Ali. Joe and Muhammad gave boxing perhaps its greatest rivalry. Last weekend Frazier’s likeness was immortalized at the unveiling of an 11-foot, 1,800-pound statue at the Xfinity Live sports complex in his adopted town. 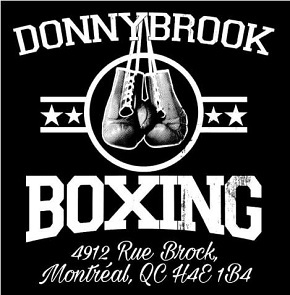 It took years of wrangling between family members and the city, and was a cause championed by politicians, business types and members of the boxing community. Joe Hand, one of the original founders of Cloverlay, vowed in 2012 to see the project through, but it took time, and further delays were caused when the first sculptor, Larry Nowlan, died unexpectedly months into the project. That’s when Stephen Layne took over. 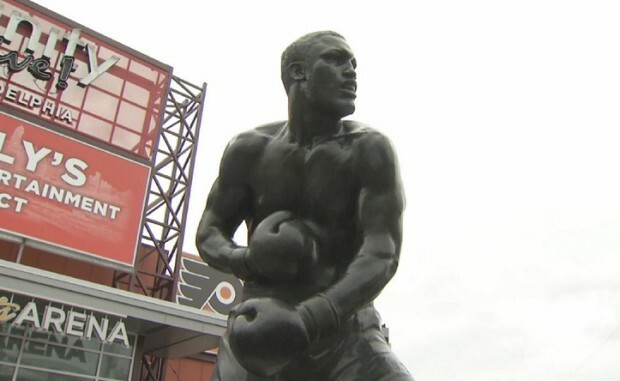 A testament to Frazier’s invaluable legacy in boxing and life, the statue has been added to the City of Philadelphia’s public art collection. What would “Smokin’ Joe” himself have said about it? “Don’t worry about it. Put it up good,” said cousin Oliver. He was just that kind of man. It’s about time….boxing and the city of Philly should be ashamed of themselves for taking so long…..
A truly wonderful boxer and human being. Ali constantly verbally abused Joe……he wasn’t saying much when Joe put him on the canvas in 1971.